Misconception #1: Your windshield is not considered part of the safety equipment of your car. No. The engineers of today’s vehicles use the windshield to help restrain you and your family from being ejected in case of an accident. It’s also designed to support the roof in case of a roll over and help the airbag deploy properly. All Pro Auto Glass takes your safety seriously and replaces all auto glass to meet these stringent safety requirements. An improperly installed windshield could put you and your family at great risk in case of an accident. Misconception #2: You can safely drive your car immediately after a new windshield is installed. No. 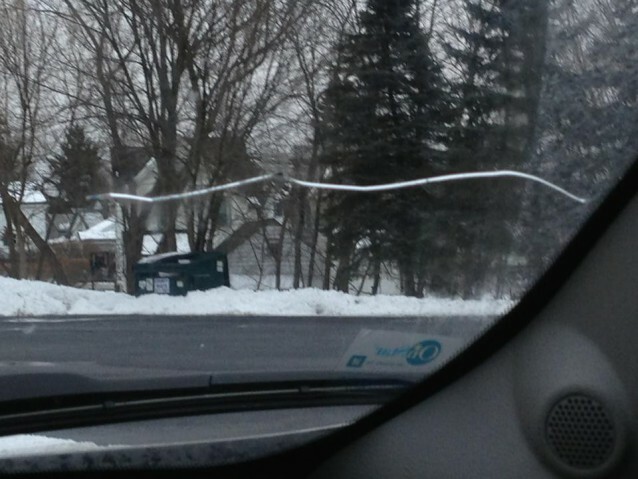 The adhesives that hold your windshield in place take time to set up. This could be as few as 1 hour to as much as 24 hours. Make sure to ask our technicians what the setting time is for your auto glass. The set up times will vary greatly with weather conditions. The warmer and wetter the faster the adhesives set up. The colder and drier the longer it takes to setup. The adhesive that All Pro Auto Glass uses sets up in as little as one hour, making your car safe to drive. Misconception #3: Making a claim with your insurance company will make the rates go up. No. Most windshields break because of stones being thrown from the highway by other cars. Because these stone breaks are unrelated to your driving skills, they fall under comprehensive insurance coverage. Some insurance companies refer to comprehensive insurance as “act of nature” incidents because they are not the driver’s fault. In most cases, not all, your rates will not increase because of these “act of nature” incidents. Other examples of comprehensive claims could be theft or vandalism. A very small portion of your insurance bill is for comprehensive loss risk. Misconception #4: You must go where your insurance company tells you to go to have your auto glass replaced. No. By law as an insured, you have the right to choose any glass shop. The insurance company cannot direct you or influence you to go to a particular shop as condition for payment. In addition, many insurance companies use glass networks as a means of handling their claims. If so, you may be arbitrarily sent to a glass shop that doesn’t adhere to the strict standards that your vehicle manufacturer recommends. So always remember to either call one of our local numbers or tell your insurance agent you want to use All Pro Auto Glass.